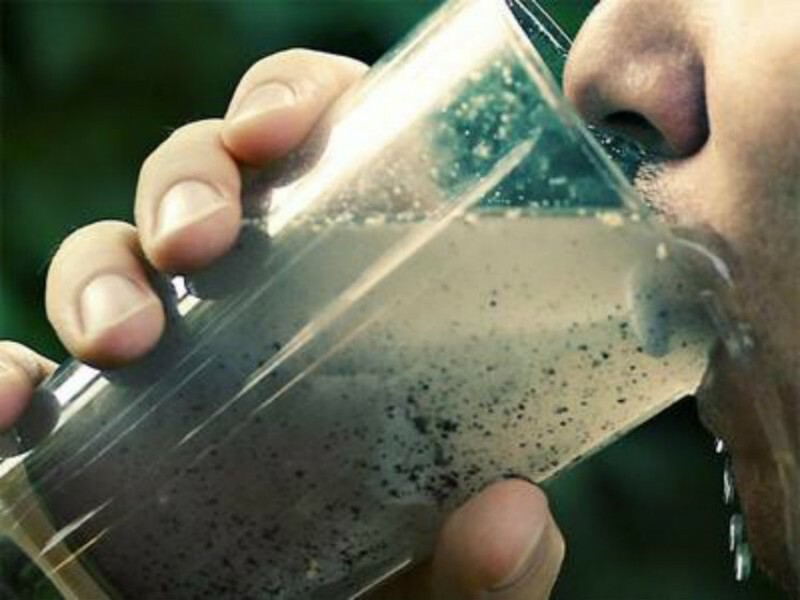 Given the events in recent years that have taken place in Flint, Michigan regarding lead particles in the community drinking water, there has been a significant uptick in news and attention paid to the potential for lead particles in drinking water sources to cause harm to citizens. CMBG3 Law has reported on several aspects of the concerns over lead particles in drinking water, most notably from the Commonwealth of Massachusetts and its push to test drinking water sources in the state’s schools. Last week, the Environmental Protection Agency (EPA) granted $100,000 to NanoSafe, Inc. in Virginia to help develop technology to accurately measure lead levels in drinking water sources in homes. The grant was given as part of the EPA’s Small Business Innovation Research (SBIR) program, which aims to help small businesses develop technologies so that they can be commercialized. NanoSafe will use the EPA grant to develop technology to allow consumers to test drinking water in their home for lead particles and determine if the lead levels exceed the EPA’s limit of 15 parts per billion. Although the Flint, Michigan drinking water lead levels are currently receiving the most media attention in the lead hazard realm, in the past, the most notable target involved the lead paint industry. Prior to 1978, lead was used as one ingredient in the manufacturing process of paint in the United States. Homes built prior to 1978 likely utilized paint products that contained lead. Over time, the paint products peel, chip, or flake, creating a risk of lead paint ingestion for children. Given that rooms in homes are typically repainted when normal renovations or maintenance is performed, lead paint used in millions of homes built prior to 1978 remained there for decades. As these homes age and the paint naturally wears away, the potential for children to ingest paint chips containing lead increases. Whenever a child’s blood lead levels show elevated lead in the blood, the easiest target for plaintiffs’ attorneys are homeowners, property managers, and landlords. This is due in large part to strict laws in many states that hold homeowners and landlords liable for elevated blood lead levels in children (whether the child shows any signs of developmental delay or not) if the child resided in the home and there was lead present in the paint in the home. As the ongoing situation in Flint, Michigan shows, though, looking only to lead paint as the possible cause of elevated blood lead levels is unfair to homeowners and landlords given the number of other potential sources for exposure to lead that a child might have. It is important for landlords, home owners, and property managers to take appropriate steps to test for or monitor the conditions of lead paint in their homes, and steps must be taken to notify tenants of potential lead paint hazards in order to comply with state and federal law. If you are a homeowner, landlord, or property owner, there are ways to mitigate the risk of being sued for lead paint claims and CMBG3 Law LLC can provide counsel to you on these subjects. In addition, if you have been sued because one of your tenants’ children has elevated blood lead levels, we can help. John Gardella has represented clients in lead poisoning claims, including defending homeowners, landlords, and property managers in Housing Court and Superior Court. If you have any questions or would like more information, please contact John Gardella (email him or 617-936-4353).